There are many kinds of face toners on the market, so it can be difficult to figure out which one is right for your skin type — or for that matter how exactly to use it once you make your selection. Is toner a cleansing product or a treatment? At what point in your skin care routine should it be used? Which ingredients are right for which skin types — and which should be avoided? Toners can be an important part of a skin care routine, but it’s essential to find one that suits your complexion and daily needs. Neutrogena® product experts say toners can act as a cleanser or a treatment, depending on the product and how you use it. If you’re using toner as a face cleanser, it should be the last step of your cleansing routine to remove the last traces of dirt and make sure your skin is very clean. Because many of us don’t cleanse as thoroughly as we should, swiping a toner over the face can ensure every last bit of make-up and grime is history. But if you choose a toner with exfoliants or moisturizers that are left behind on the skin, the toner can be another treatment step in your routine, like a serum or a moisturizer. The next part of toner decoding is to choose the right product for your skin type. Though many toners work well for different skin types, if you have special considerations for sensitive skin or more mature skin, you’ll have options to consider. Sensitive types should watch out for products that are overly drying, looking for words like “soothing” or “moisturizing” in the product name. One ingredient to be wary of if you have delicate or reactive skin? Alcohol, which actually makes the product an astringent, is quite drying and is suited for oily and acne-prone skin types. Neutrogena®Alcohol-Free Toner is a gentle cleansing solution suitable for most complexions. 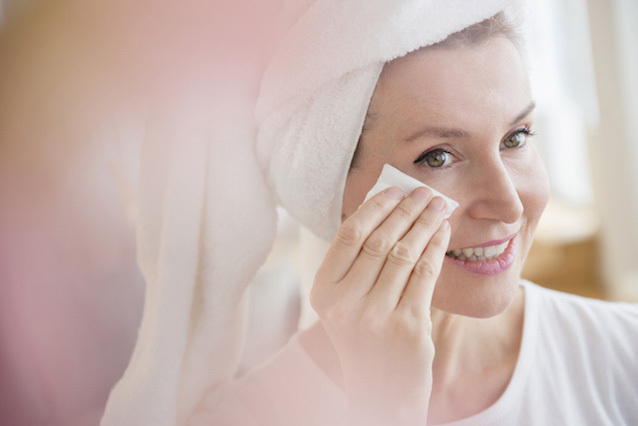 What’s the Best Toner for Mature Skin? A toner with ingredients such as alpha hydroxy acids will help eliminate dead skin cells, and are suitable for almost all skin types. But for mature skin especially, this ingredient also encourages renewal of the complexion. 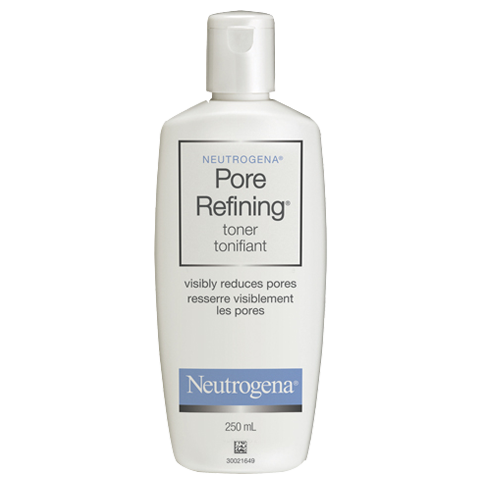 NEUTROGENA® PORE REFINING® Toner was developed to renew the skin while it reduces the appearance of enlarged pores, which in turn creates a smoother, more even (and more youthful-looking) appearance. It turns out that toner is a key part of almost anyone’s skin care routine. But making the right choice for your skin type is key to getting the benefits of taking a step toward healthy-looking, happy skin.